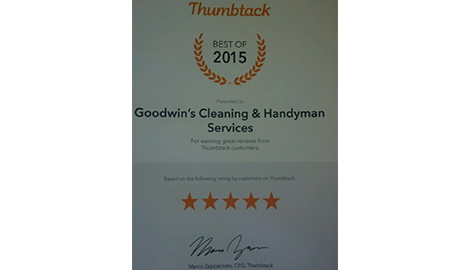 Goodwin Cleaning and Pest Control provides professional, reliable and reputable pest removal in Canton, OH. Get in touch with us today, and get to experience real freedom from bedbugs! 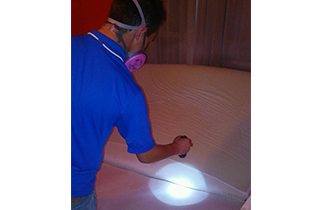 AFFORDABLE BED BUG SOLUTIONS CALL US TODAY, WE OFFER SAME DAY SERVICE. There is nothing more disturbing than pesky insect pests invading your home. Imagine what you consider to be a safe and serene abode for your family and yourself, being invaded by hundreds if not thousands of tiny horrible pests? 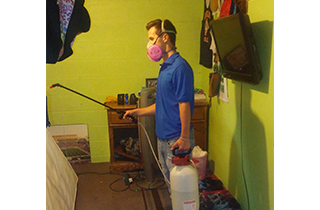 As it is today, roaches, bed bugs and ants can become a major nuisance if not taken care of immediately. It is not something funny, and you will realize that in some cases, unless you get a pro who knows their thing, getting rid of pests can be very difficult indeed. For several years now, we have been the premier pest exterminators in Canton, OH, and we have recently opened up our service area to include into Cleveland, Youngstown , New Philadelphia, Columbus and more! 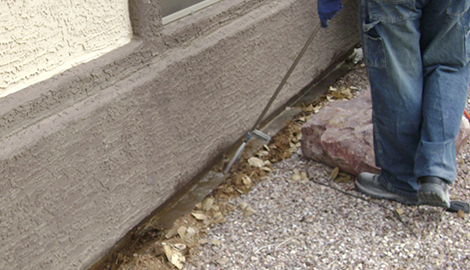 Hundreds of customers have come to rely on us to provide the very best in extermination services. When it comes to pest control, you really don’t want to trust your home to someone who does not know what they’re doing. 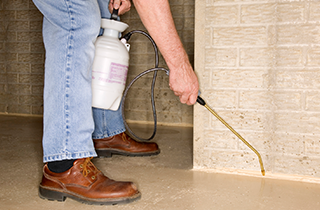 The advantage of being with us is that, we have been in this business long enough and we know the ins and outs of using everything necessary for effective pest removal. As such, when you become our customer, you are not relying on a rookie outfit but rather a professional that has been in the business for a number of years. Our pest control services include all types of treatments based on the best treatments for our customers and the bugs that they are dealing with. Our work is guaranteed and we offer affordable treatments, we are also always available for our customers 24/7.